PST Sport’s floodlighting system provides optimum visibility without glare or shadows offering an enhanced player experience. 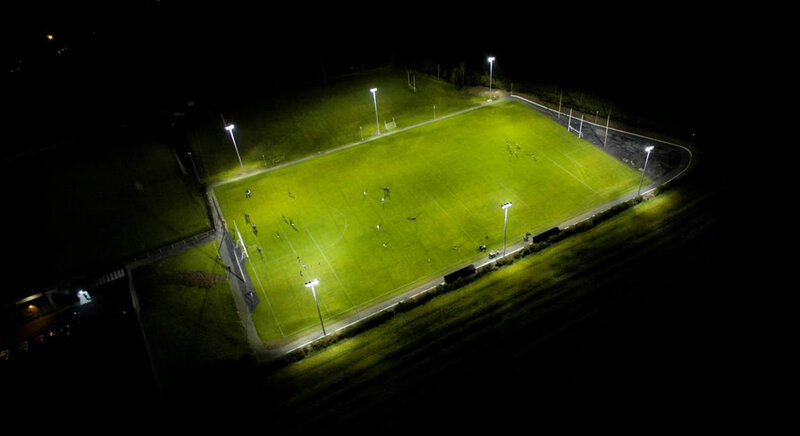 Our floodlights ensure players perform at their best and reduce the risk of injury. 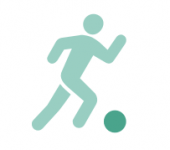 In addition, all our lighting systems meet the requirements of international sporting bodies. Our tailored floodlighting solutions utilise the advanced technologies of Philips. We can provide a detailed site specific light design that maximises visibility, reduces glare and allows athletes to play better and play safer. We specialise in offering a full-service facility that has seen us install high-grade floodlighting systems across the UK and Ireland and our whole system approach to each project includes service pillars, columns, gears, floodlights, cabling, trenching, mains distribution and control devices. PST Sport floodlights offer optimum visibility and improved experience for players. Our lighting systems are really easy to use and the entire system is very easily controlled. Our lighting systems are extremely energy efficient saving you money. 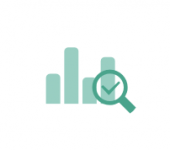 All of this is delivered by removing any hassle from your side by dealing with all design and planning issues. 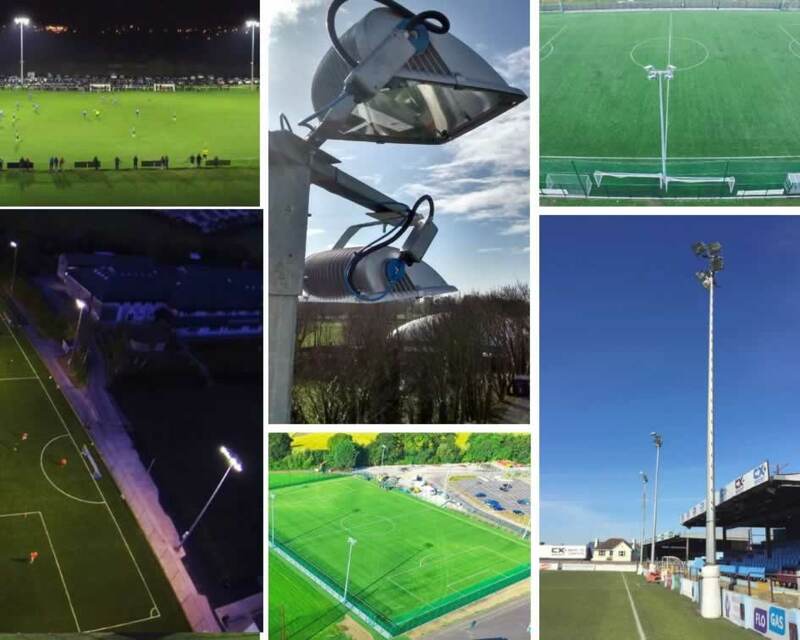 We will also deal with any operational matters such as how much light is required for your facility and how will this impact on the surrounding environment right through to how you can both minimise installation and maintenance costs while maximising the extra revenue opportunities that a floodlit pitch will bring to your facility.